Thanks, Gary. 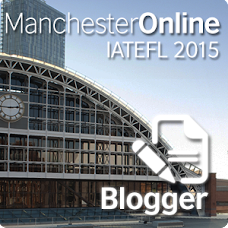 Nice to hear from you again - Is there anyone at Manchester who is doing research on virtual worlds / games and ELT? Not in directly ELT, but there is a guy who works in the Japan Centre who has done quite a lot with virtual reality.